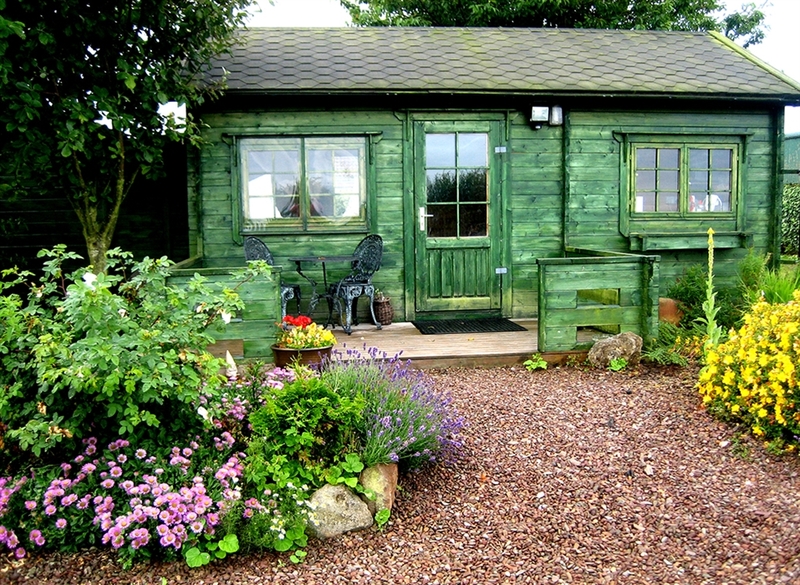 The Cabin is a cosy and very popular property for couples or friends looking for a romantic, creative or fun long weekend. Also perfect for longer stays for couples with young children. 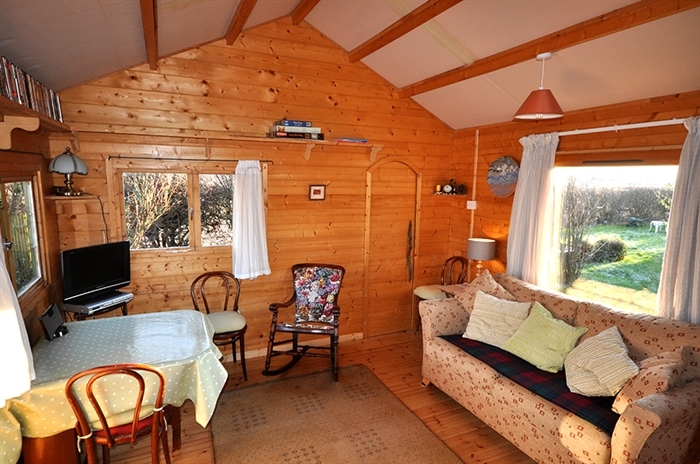 Close to Seacliffe Beach, with wonderful woodland and coastal walks, the Cabin sits in one of East Lothians most beautiful locations and boasts stunning views overlooking the Bass Rock and Firth of Forth to Fife. 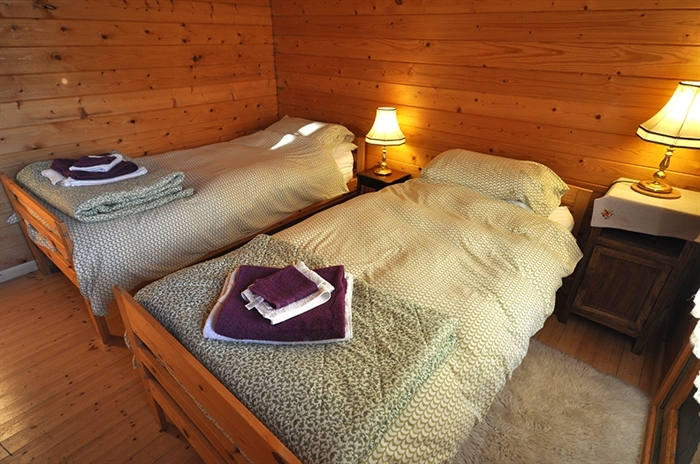 The Cabin is a one (twin) bedroom property with fold down sofa bed that sleeps 2-4. Beds can be made into a double on request. 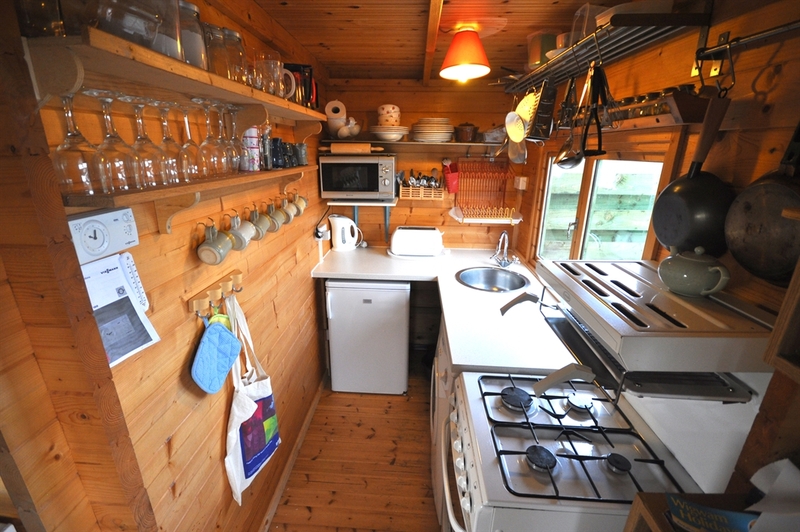 Fully equipped galley kitchen, gas cooker, washing machine, microwave, living room with flat screen TV with freeview and DVD, bathroom with shower and full central heating. All linen, towels and heating are inclusive of price. 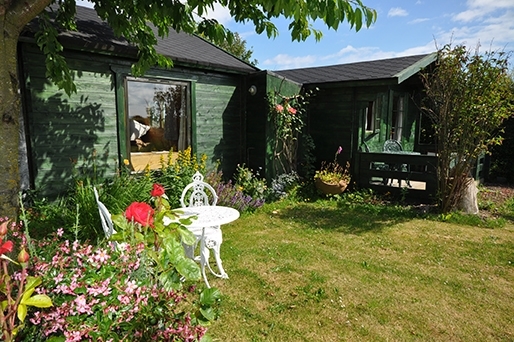 The Cabin has its own garden to the front and rear with patio areas to enjoy the wonderful views and sunsets. Prices are separate form the Cottage. Please visit our website to see avialibility and to book.